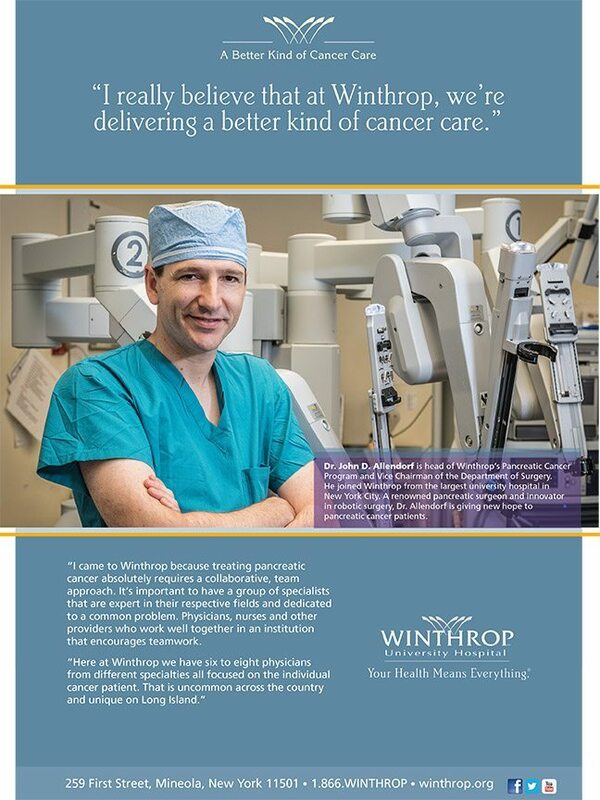 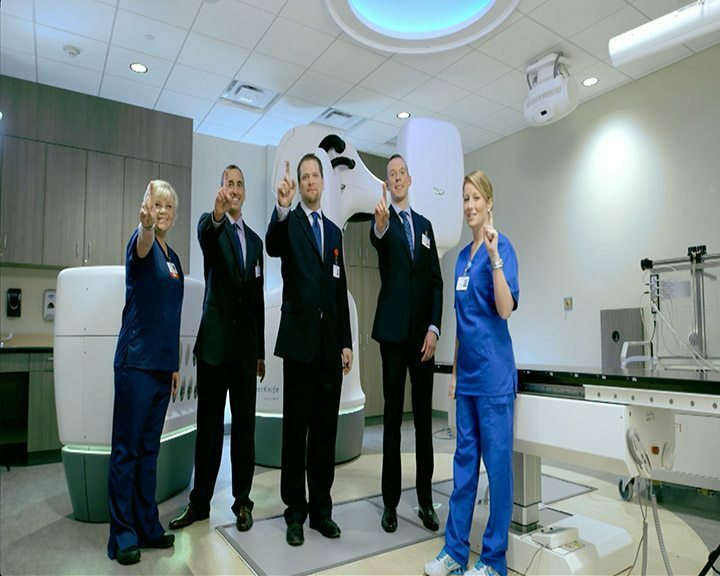 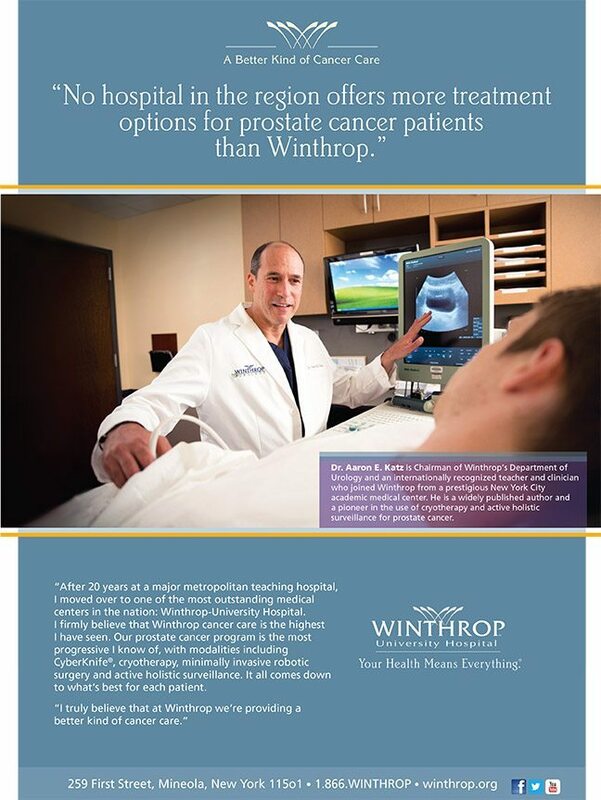 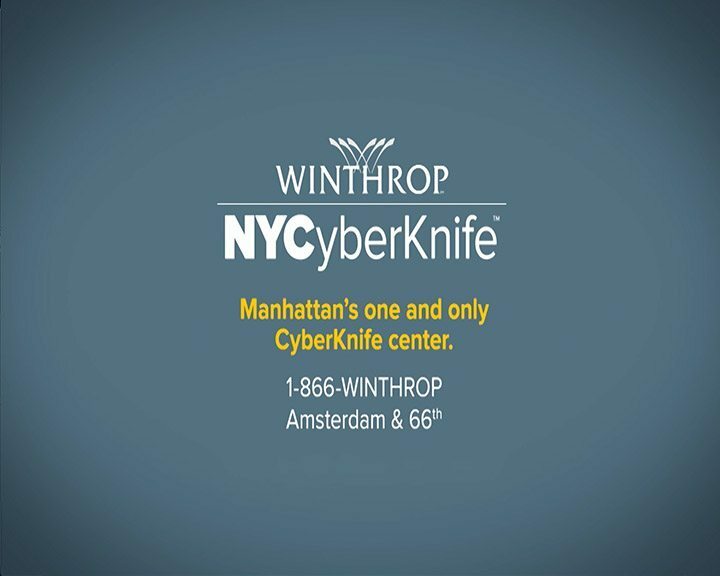 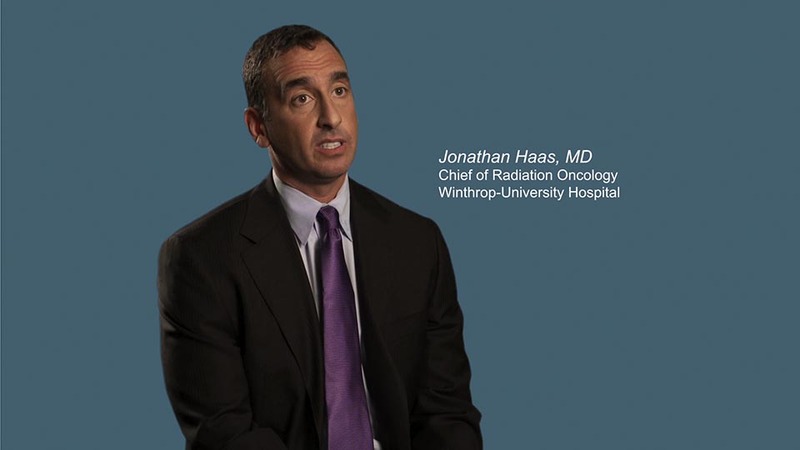 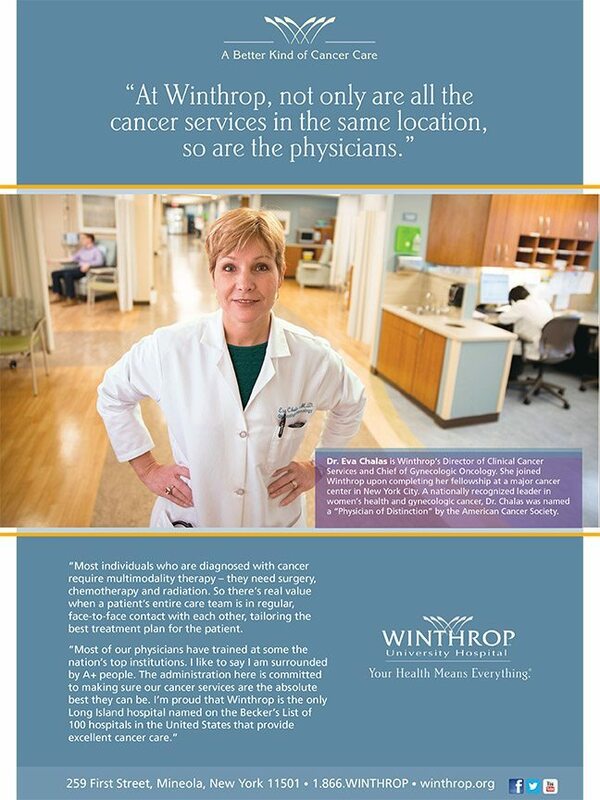 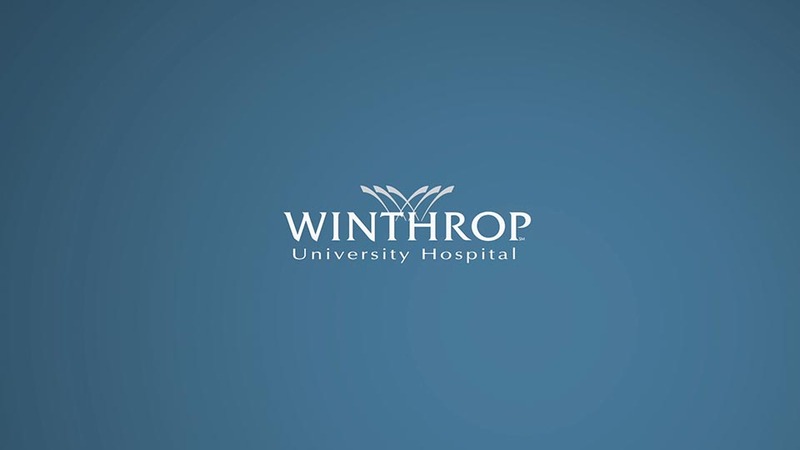 We had the opportunity to work with New York’s Winthrop University Hospital on Long Island. 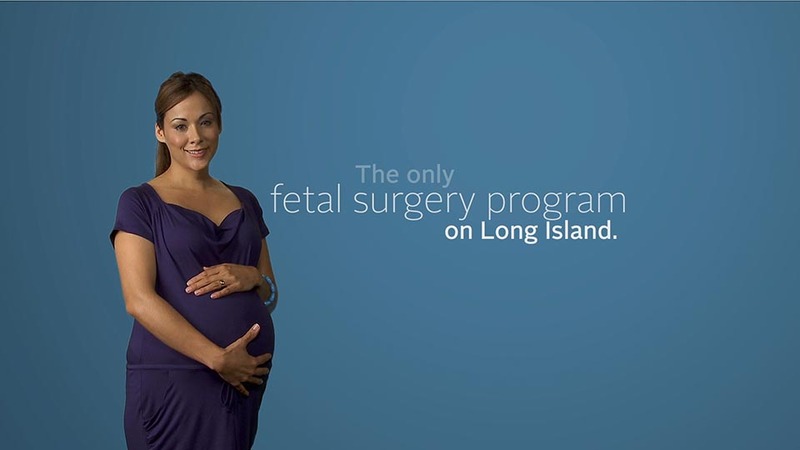 We worked with the cutting edge hospital to tell their story while representing the doctors and patients of this Long Island institution. 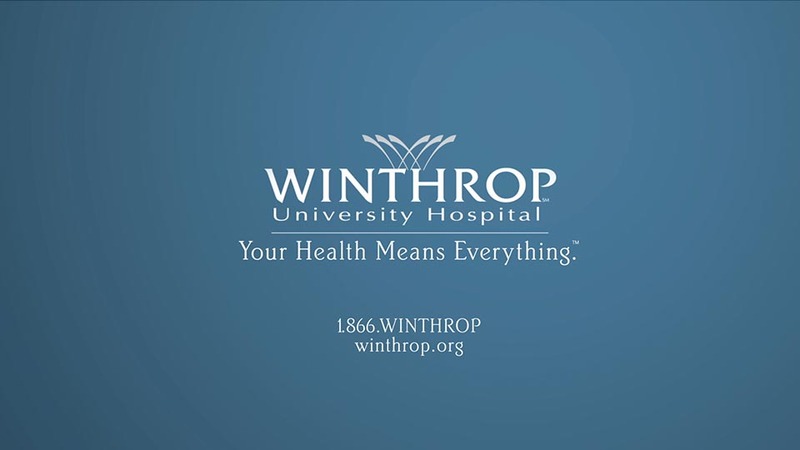 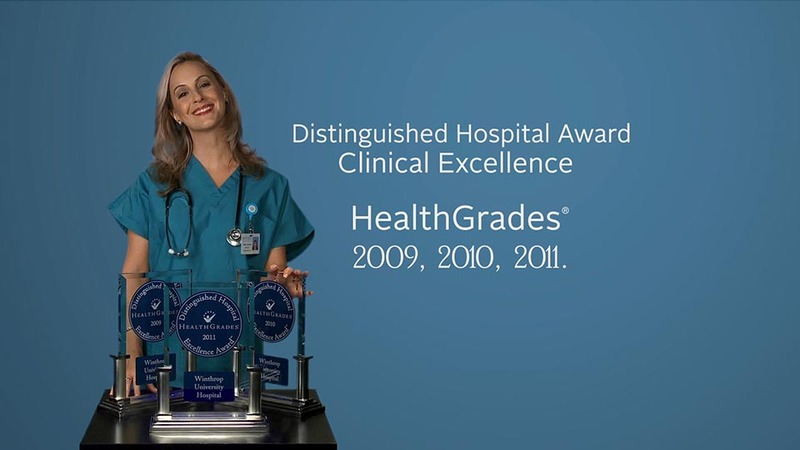 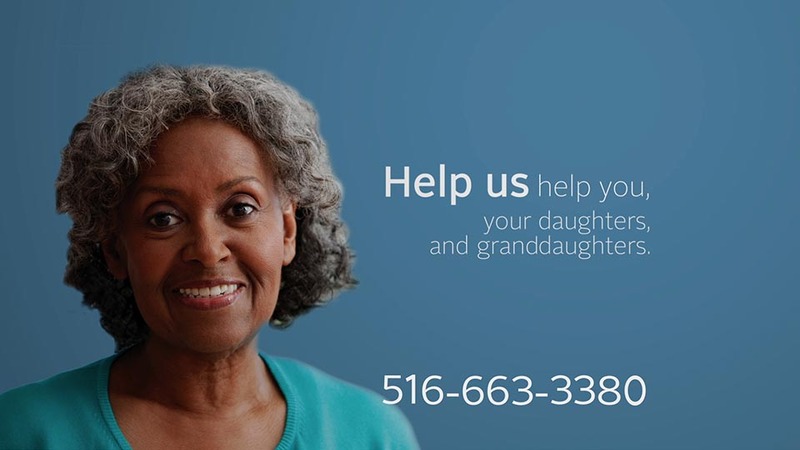 The campaign featured numerous radio, tv and print ads highlighting the hospital’s incredible record and the emotional impact it has had on the lives of its patients.